April 11, 2019 — From HSTS through to CSP and almost every acronym in between security headers, are simple HTTP Headers, sent with requests from your server to the browser but they can be a valuable piece in hardening sites if implemented correctly what’s more for most of them it’s simple to do. 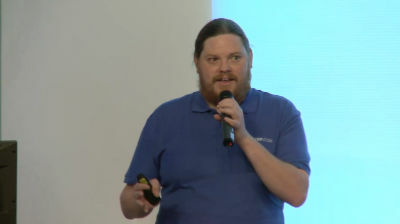 In this talk Tim going to go through various security headers explaining how and when to use them and some of the pitfalls. It’s a journey that will take us through HTTPS and into a world where we need to consider carefully what third party content is being used. 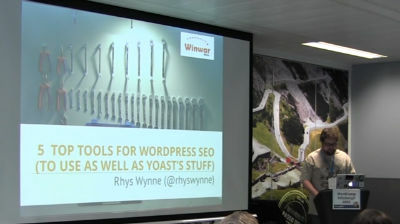 April 4, 2019 — So we have all been to the scary WordPress security talk where Tim or someone else frightens you to death, but it’s not too dire: in those talks there is a theme beyond despair and that’s every little helps. 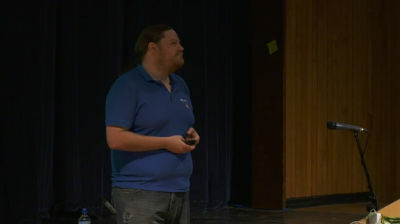 So this talk is low on scary tales and high on simple practical tips to improve your site’s security. On their own they might not be the silver bullet, but they all add up. Tim will guide you through steps that anyone of any ability level can implement to improve their site security. Tim Nash: Who’s Afraid of the Big Bad Host? June 2, 2017 — Shared, VPS, Dedicated, Cloud, Dedicated PS, Dedicated Cloud, Co-lo what does any of that mean welcome to the world of hosting with its bizarre vocabulary and massive amount of marketing spin. It can often be confusing just working out what hosting companies do let alone, if their products and services are suitable for your project. 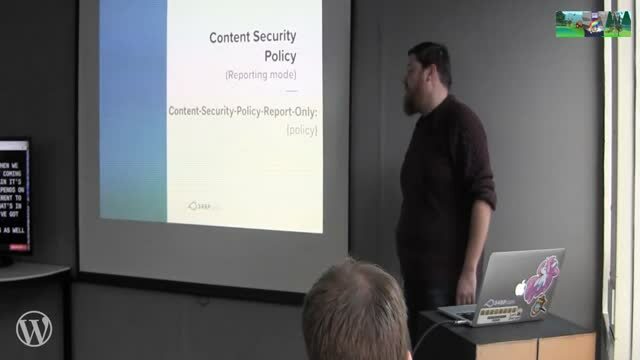 August 9, 2016 — Using real examples of exploits reported in themes and plugins, Tim will be discussing steps you can take to improve the security of your WordPress site. If you’re a developer or theme designer, you can learn from other’s mistakes and make sure you don’t repeat them. 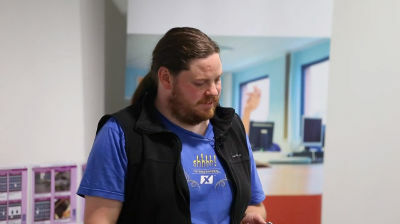 However, it’s not just developers – security is for everyone so Tim will cover practical tips to help anyone keep their site nice and safe. June 7, 2016 — It could be a defacement, your server is sending thousands of viagra emails, or more subtle things like your WooCommerce transactions being syphoned away. Hacked sites cost the economy millions of pounds a year. For hosting companies they are an almighty pain. For site owners they feel like a violations. This talk will guide you through how you can identify hacks, what steps can be taken to remove such hacks as well as how we can prevent them in the future. 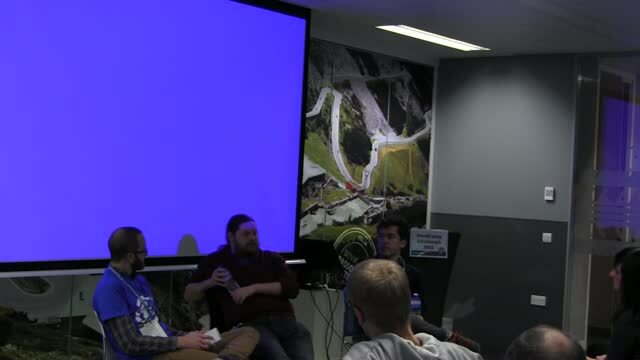 January 11, 2016 — A group discussion and Q&A regarding the REST API and WordPress Development. 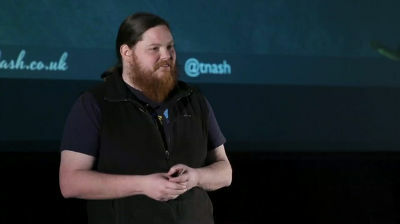 Tim Nash: Will the REST API Change the World? January 11, 2016 — With the REST API coming into WordPress 4.4 & 4.5 now is a great time to be looking at what it is, how we can use and why we might by exploring examples from it in production. For many the REST API is being heralded as a game changer, for others it’s just a bunch of end points. So together let’s see if the REST API really will change the WordPress world forever? 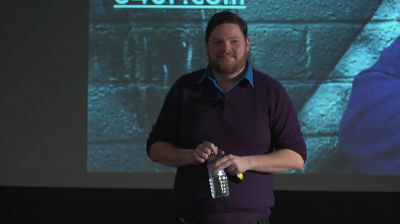 January 9, 2016 — The Lightning Talks of the day, from WordCamp Edinburgh 2015. December 18, 2015 — WordPress doesn’t live in isolation but’s sits as part of a stack. From the operating system, to the web server each aspect of the stack should be carefully chosen. In addition WordPress can be enhanced by using other application in tandem. Tim takes a look at the eco-system that WordPress lives in, to help people create a very modern WordPress stack. 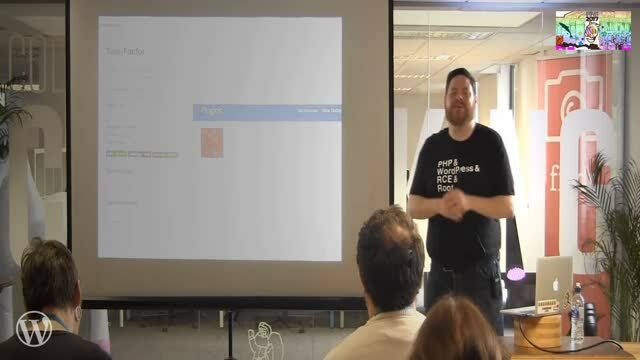 May 29, 2015 — This talk introduces the concept of behaviour driven tests, rather then looking at the codes logic these tests looks at the larger application and checks it does what we and our boss expects. It focuses around the using Codeception a PHP based testing suite with WordPress to provide acceptance, visual regression and API test coverage for plugin, themes and sites. 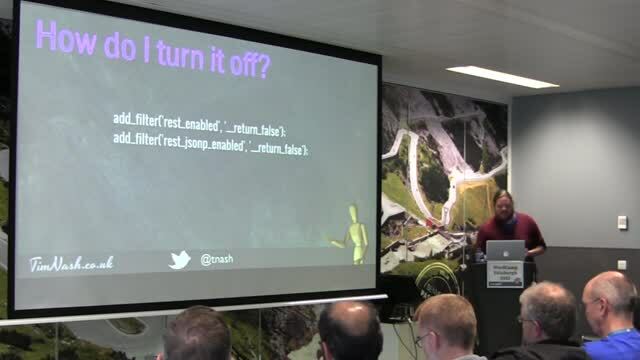 The talk is suitable for any developer, who is interesting in improving testing within their applications, especially those who may have been in the past put off by unit testing. The goal to speed up peoples development by automating testing they already do and improve coverage of tests, as well as looking at interesting “other uses” for acceptance testing.